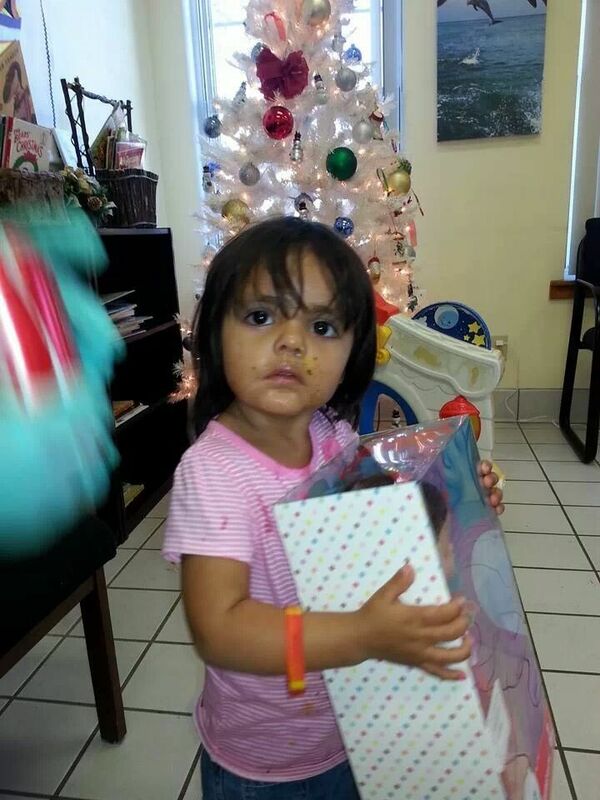 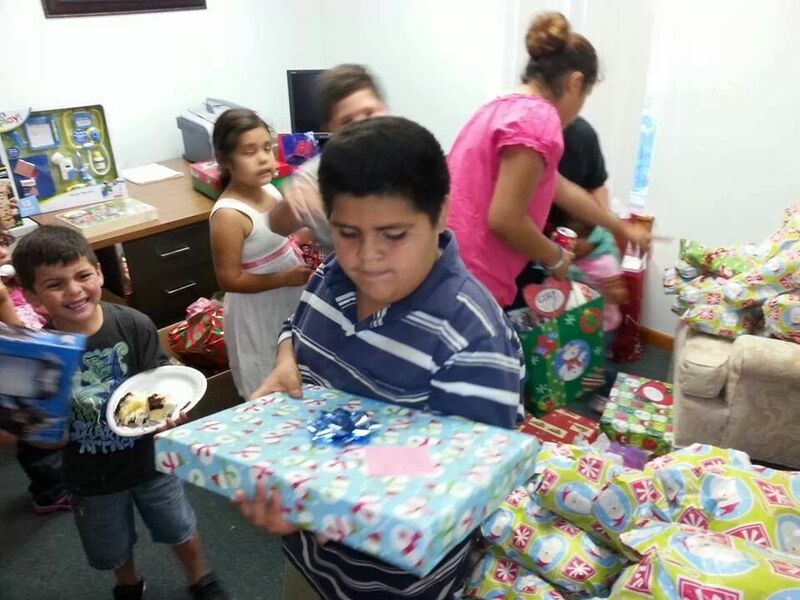 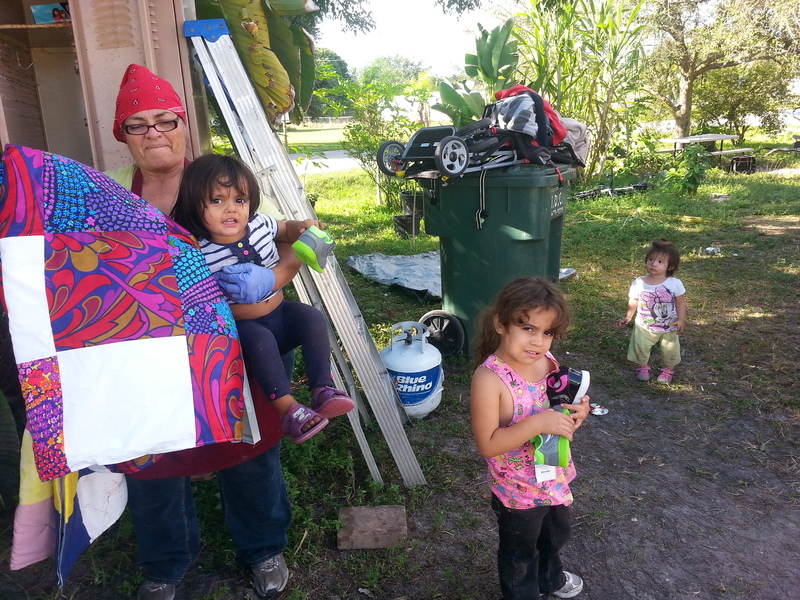 The ladies from Faith Lutheran Church, Punta Gorda, provided shoes and hand made quilts for the families of Immokalee.1 We celebrated the birth of Jesus Christ on December 22 in our Immokalee church and we shared the joy of God's gracious gift of His Son in Immokalee this Christmas. 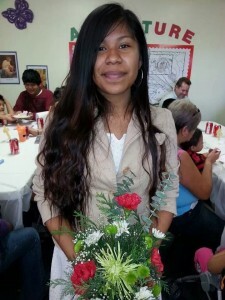 1 11 1 We received Yulisa as a confirmed member of our Immokalee church on December 22. 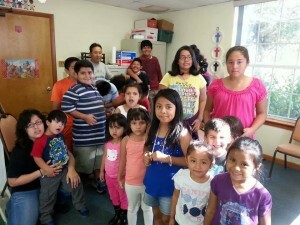 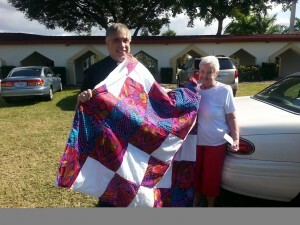 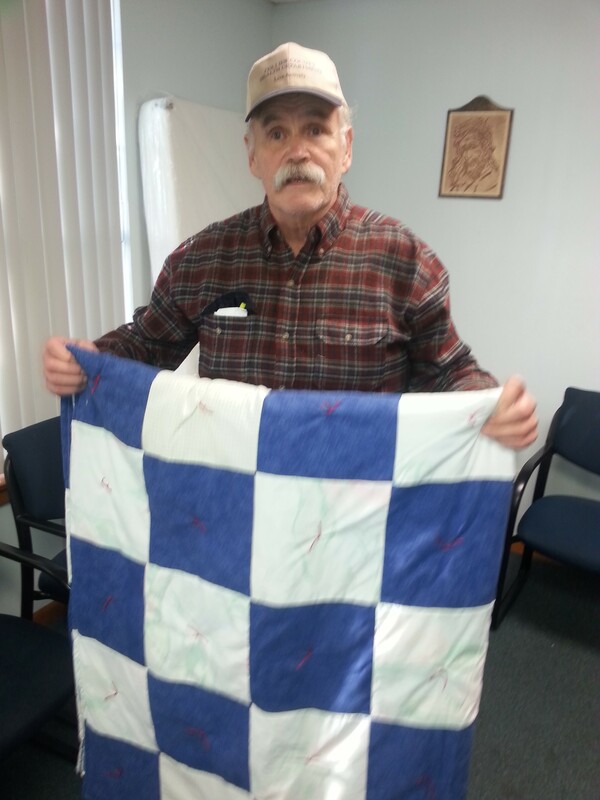 The ladies from Faith Lutheran Church, Punta Gorda, provided shoes and hand made quilts for the families of Immokalee. 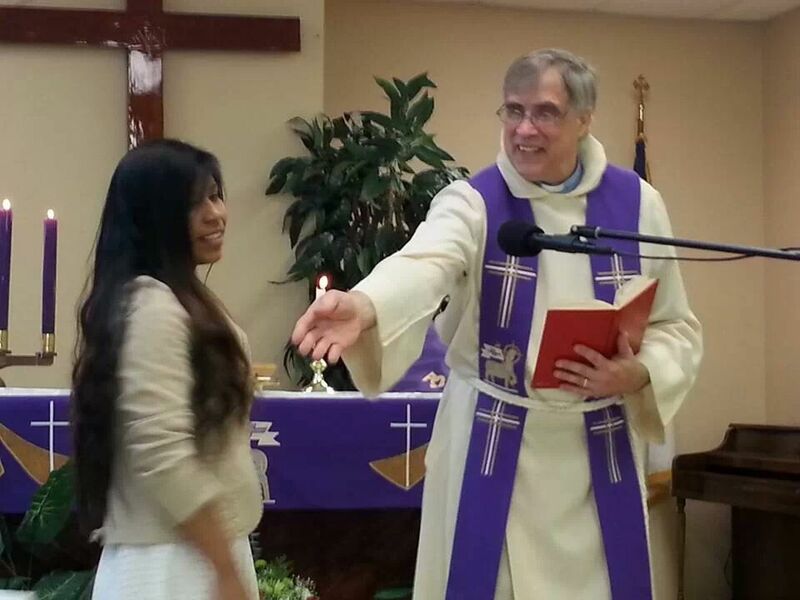 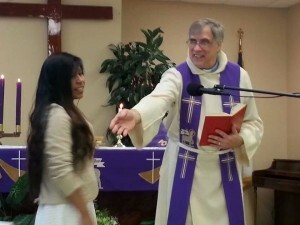 We received Yulisa as a confirmed member of our Immokalee church on December 22.